Monday, November 27, 2017 9:13 AM stopthefunding.org. The movement around Petition 1 swelled after the signing of House Bill 3391 this summer. The new law requires health insurers to cover abortions. 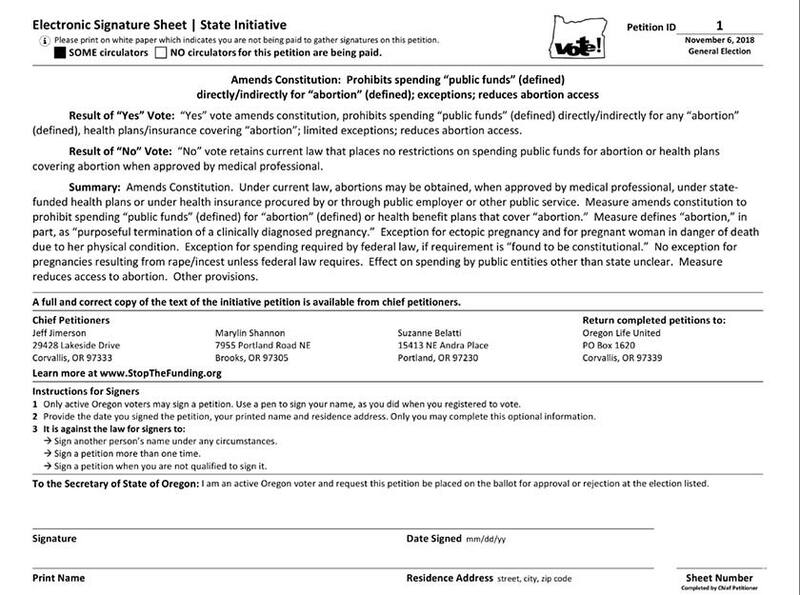 Petition 1, being circulated by Oregon Life United, would ban public financing of abortions in all cases except those medically necessary or if required to be funded by federal law. The petition has garnered support from Bishop Liam Cary of Baker, Archbishop Alexander Sample of Portland and the Oregon Catholic Conference. “As followers of Christ, we desire to stand up for the weak and most vulnerable among us. 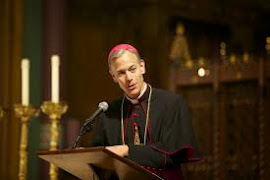 Abortion not only results in the death of a child, but also inflicts severe harm on the mother and father and all who are involved in it,” wrote Archbishop Sample in a letter to his priests. After three previous attempts at getting enough signatures failed to meet the constitutional requirement for placement on an election ballot, petitioners now need 117,578 by July of next year. As of today, petitioners have about 89,500 signatures. 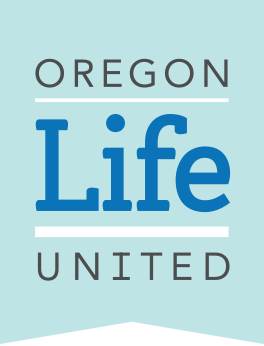 “The pro-life message and teachings of our church on the dignity of life need to be shared with love, and hopefully, we can get all Catholic Oregonians at least aware of the opportunity to make a difference for life in our state,” said Suzanne Belatti, an organizer for the Petition One campaign. Most parishes have had parishioners involved in the campaign, but not all. Information on becoming a signature gatherer can be received at stopthefunding.org. VOCAL is a forum to share things commonly known in the Oregon Catholic world but not always spoken. Guest posts or information welcome. All guest posts usually, but not always, reflect that of VOCAL. 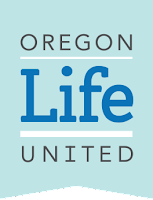 The information in this blog is for everyone's benefit but usually focused on Oregon Catholic issues. If you feel it is valuable, use or share it please. Any questions about content reliability, just ask. We strive to be in accordance with Canon 212. If you are mentioned in one of the posts and would like your name removed, please let me know and I will remove it. Contact me anytime for information or just to talk. CATHOLIC RITES AND CHURCHES. HAPPY EASTER TO ALL OF US. "Just who do we think we are?" How the Supreme Court’s conservatives explained their votes against "gay marriage". Form and Matter: Why Taco Chips Can't Be Consecrated and Women Can't Be Priests. "In line with the Church, on line with the world." 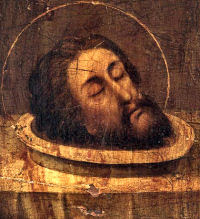 "The floor of hell is paved with the skulls of rotten bishops."